Regional institutions and initiatives have proliferated in the twenty-first century. This latest wave of regional innovation raises, in new guise, a long-standing conundrum for global order and U.S. foreign policy: When is regional organization a useful, even essential, complement to the ends of global governance - financial stability, an open trading system, sustainable development, robust protection of human rights, or the end of civil wars - and when does it threaten or undermine the achievement of those goals? The new regionalism presents the prospect for new benefits for global order as well as new risks. 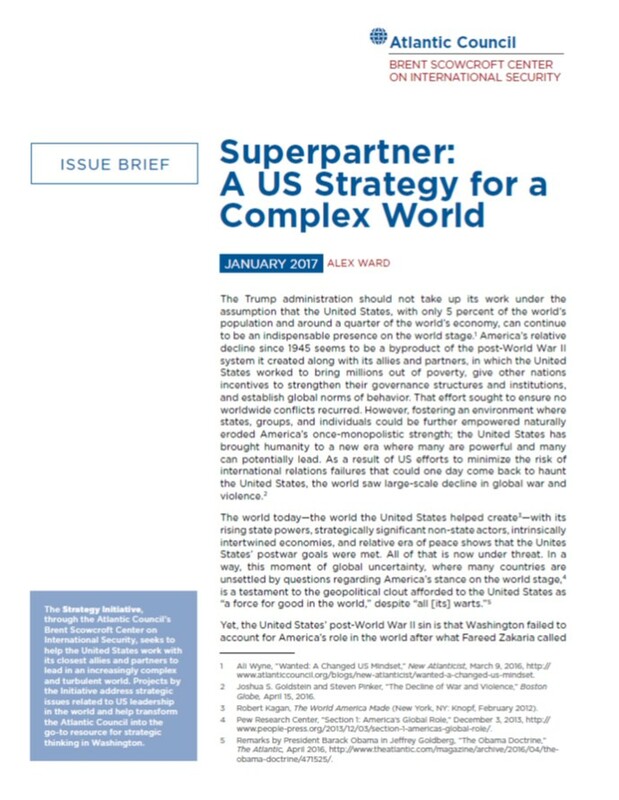 How those challenges and risks are addressed, by the United States and by other member states, will determine whether a fragmented global order or more effective global and regional governance emerge over the next decade. Five authors examine these dilemmas across five issue areas: finance, trade, development lending, human rights, and peace operations. In each issue area, regional actors and institutions have emerged that reopen and recast earlier debates about regionalism and its effects on global order. In four of the five issue areas, a single, established global institution contends with regional alternatives: the International Monetary Fund (IMF), the World Trade Organization (WTO), the World Bank, and the United Nations. In the domain of human rights, the newly redesigned UN Human Rights Council (UNHRC) does not enjoy a similar, central position; global human rights conventions set the normative frame for regional human rights commissions and courts. Each author suggests ways in which the new regionalism can be harnessed to serve global purposes and the contribution that U.S. policy can make to those ends. Who would have thought a decade ago that not only the European Union but also its neighbourhood both in the East and in the South would have been turned upside down due to a series of crises? Back in 2006 the EU had gone through a successful ‘big bang’ enlargement absorbing ten Central and Eastern European countries and was about to take two more states on board. The economy was doing well, ideas for establishing a ‘ring of friends’ in the immediate neighbourhood were flowering and Russia was seen as a close partner. Yet things have gone differently than might have expected. The financial crisis, the Arab Spring and its consequences, the Russian annexation of Crimea and the war in Ukraine, the development of ISIS, the war in Syria and the growing number of refugees and migrants from North Africa and the Middle East are challenges the European Union has been facing in recent years. Although predictions of the end of the European project seem to be premature, it has become obvious that the EU is in a serious crisis, both as an idea and as an organisation and international actor. Therefore simply reacting to crises is no longer an option. The EU desperately needs to think and act strategically if it wants to survive and to have any influence on the global stage. Above all, it needs to define its future-oriented interests and how these interests can be reconciled with values that the EU attempts to project and protect. Against this backdrop, the Dahrendorf Forum – Debating Europe initiated a foresight project which aimed to set out different scenarios for the future relationship between the European Union and the five countries/regions of the Dahrendorf Forum: Ukraine and Russia, Turkey, MENA, United States and China. The alternative futures engage in defining the most likely trajectories, downside risks, new trends and ‘unknown unknowns’. 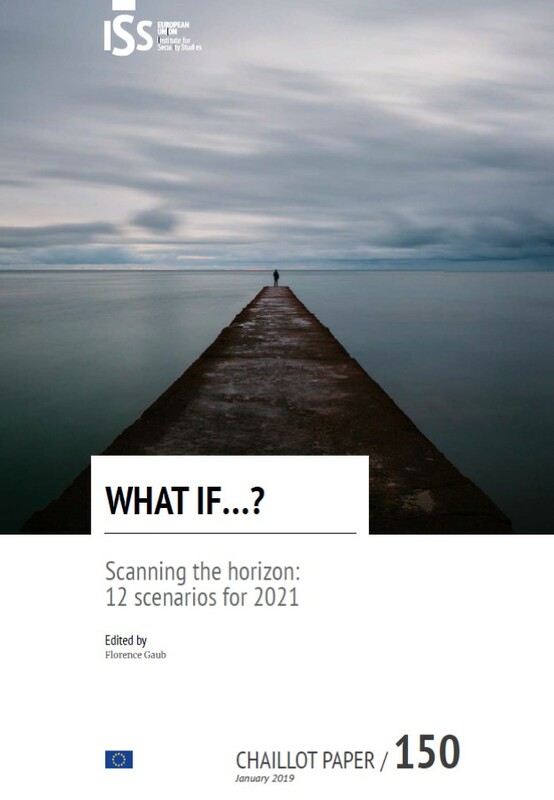 By reflecting the forward-looking challenges, the Dahrendorf Foresight Project tries to assess the EU’s role in the world in 2025. Human societies have always been climate dependent, but we are only now coming to grips with the fact that our climate also depends on us. As the second decade of the 21st century gets underway, we now recognize that we are faced with two challenges created by our ever-increasing emissions of greenhouse gases. First, the atmosphere is warming, setting the stage for a host of problems from droughts, extreme weather events, coastal erosion and inundation, to which we have to adapt. And second, we must begin implementing strategies to slow down our greenhouse gas emissions to mitigate the scale of these impacts while putting in place corresponding adaptation measures. These challenges are particularly problematic for countries and economies in the Asia Pacific. On the one hand, the region is slated to face some of the greatest climate related impacts relative to other regions of the world. On the other, developing economies in the region will see substantial expansions of their middle classes and the greenhouse gas emissions their lifestyles generate. The individual elements that come together to create the crises and problems politicians and policy-makers find themselves dealing with are generally already well-known. It is their interaction that is unpredictable, and therefore not plannable. Unplanned situations are increasingly becoming the norm, especially in the international context, as globalisation accelerates the speed of events and the number of actors exerting direct or indirect influence grows apace. Of course we cannot predict the exact situations in the foreign policy and security environment that German politicians will have to respond and adapt to. 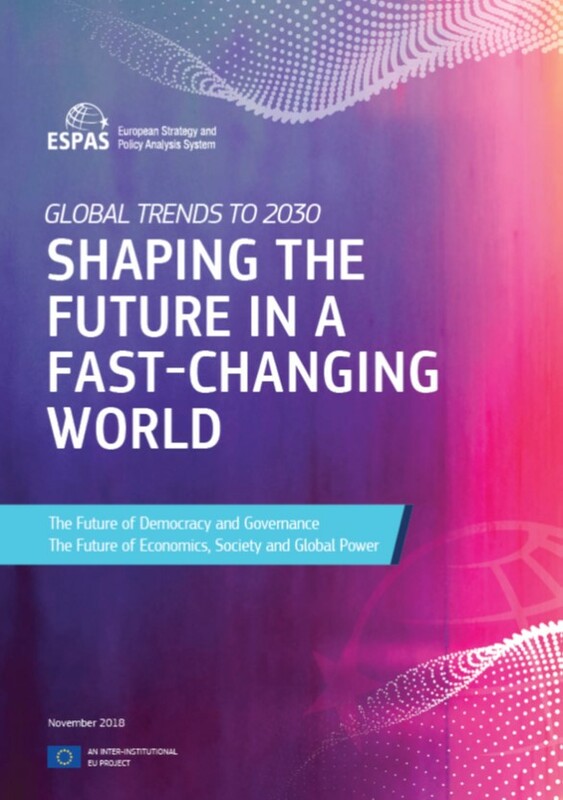 This study outlines possible future scenarios that are deserving of special attention because the situations they could create would present great challenges to Germany and Europe. Nous avons connu, avec la fin de la guerre froide, une période eupho-rique pour la diplomatie. Réunification allemande, conférences sur l’environnement, accords d’Oslo et de Dayton, création du TPI et de l’OMC, la diplomatie était reine, renouvelée par les discours sur le « nouveau multilatéralisme ». Ce mouvement s’est maintenant quelque peu embourbé. Le « processus de paix » israélo-palestinien reste au point mort, les grandes conférences s’enlisent, et, rétrospectivement, les accords déjà signés ne semblent pas aussi bons qu’espérés. Certains changements dans les relations internationales ont pour conséquence d’affaiblir le rôle joué par la diplomatie habituelle entre États, ou en tout cas d’en compliquer l’exercice. Il semble toutefois que nous assistions depuis quelques années à un retour de la diplomatie, mais sous une forme nouvelle. L’exigence d’efficacité, sous réserve de certaines adaptations, devrait conduire à lui redonner tout son lustre et son utilité. It seems that we are witnessing in recent years a return to diplomacy, but in a new form. The requirement of effectiveness, subject to certain modifications, should lead to restore it to its former glory and usefulness.